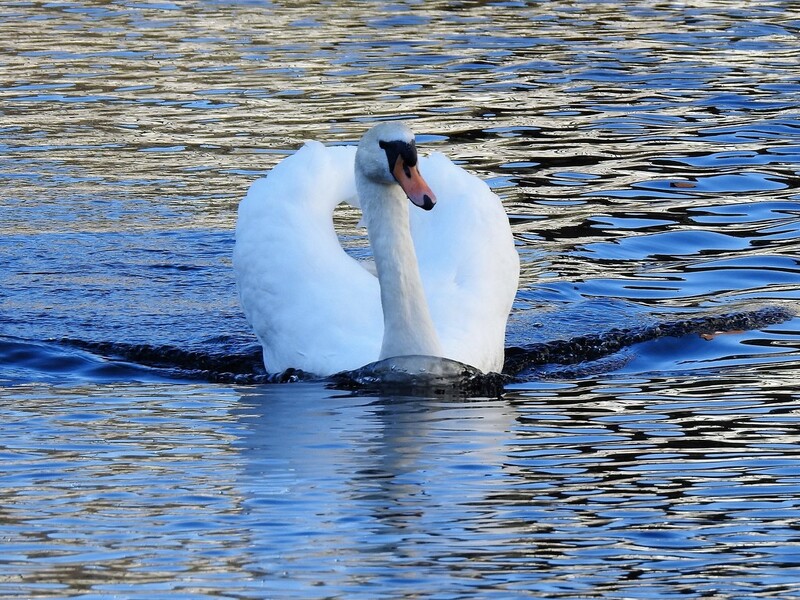 Beautiful swan and lovely patterns in the water too. beautiful and that water movement is great! A real beauty. ...and super ripples on the water.